Why embark on a Human Resources Digital Transformation? The question is elemental. Today, more than ever, the employees (and prospects) are the customers of HR and the customer-first philosophy engendered by broader societal trends and enabled by digital technology has arrived to the human resources function. All things being equal, employees prefer engagement and experience over rigid processes and procedures. Hence, the human resources digital transformation is no longer an option, but a strategic imperative. As digitalization wave emerged, marketing and CRM functions were the first to go digital. HR was an afterthought. But today, with a host of technologies that are leveling the playing field, plus the rising expectations of employees, particularly the millennials, companies can embark on a rather foundational transformation across the HR processes and functions. All things being equal, employees prefer engagement and experience over rigid processes and procedures. Hence, the human resources digital transformation is no longer an option, but a strategic imperative. What does digital mean? It is not just about pretty looking web forms, even though design aesthetics are important. It is not about taking convoluted processes and just automating them. True human resources digital transformation is about rethinking the old dogmas, re-engineering processes to be employee-centric, and re-architecting platforms to be flexible, extensible and accessible. What aspects of HR processes and functions are affected by digital and what is the extent? The answer to the first part is almost all of them and the answer to the second part is transformational. Rules, regulations, policies, procedures Intuitive and integrated experience with wizard type interface to answer questions and guide thru the process. Multiple forms with repetitive data entry Smart forms with a lot of pre-populated data and only as-needed information collection. How does a firm get started on transforming HR to the Digital world? Executive Buy-in: It all begins with the senior business and HR leadership realizing the need and agreeing to the transformation imperative. Then it is about keeping that commitment thru a complex process with expected and unexpected challenges. Envision an employee-centered, experience driven workplace: With the competition for scarce talent increasing by the day, it is time to rethink the enterprise culture and ethos centered around how to make employee engagement effortless and experiences seamless. Reengineer the processes to be human-centered: Instead of thinking processes, think capabilities. Instead of linear processes, think how a human being would like to do things. Eliminate the process bottlenecks and cut the fat to the bone. Work on fostering a cultural shift: While your company’s ambitious human resources digital transformation may be revolutionary in intent, the reality is it will fail unless there is a fundamental cultural shift to accept, embrace and elevate the new way of doing things. Rearchitect the technology stack and replace the systems: Today, cloud-based SAAS (Software as a service) HR Software is available in all stripes and hues and in all configurations and customizations. It important to ensure the HR strategy leads to the right system selection. The tail should not be wagging the dog. Design holistically but deploy incrementally: This is basic advice. Don’t boil the ocean all at once. Take the most pressing areas and ensure they are rolled out well. For example, if enrolling in benefits were to be a painful process, a mobile-enabled, touch-based system with easy navigation and perhaps aided by a chatbot could help impress the employees. Think globally but act locally: For global companies, while some broader philosophies and norms may be universal, the local culture is paramount to consider. Don’t just design for your home country, consider the nuances and subtleties of the local office and customize the experience. Instill a strong change management program: This goes together with the cultural shift. While the cultural shift is companywide long-term ethos and environment, the change management pertains to the rollout and acceptance of the specific changes brought about by the HR Digital transformation. Unlike some other waves, sitting out the digitalization is not advisable. 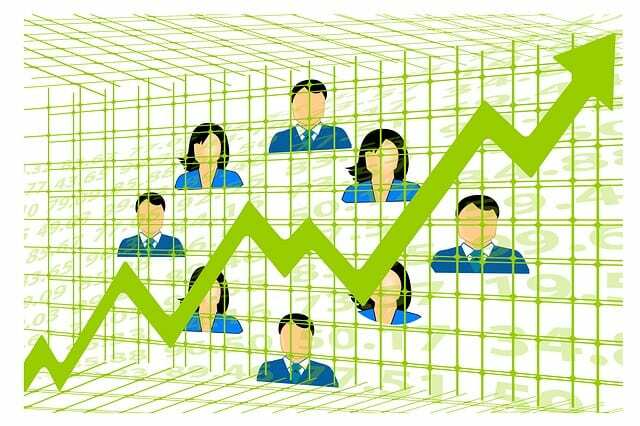 It is becoming table stakes and if HR does not keep up with the digital times, the tech-savvy digital citizens you so much covet as employees are going to go elsewhere. That will risk the viability and survival of your franchise. Deloitte has a nice perspective on the digital technologies driving HR. To help assess the impact of the digital technologies on your HR processes and systems, and build a HR Digital Transformation Roadmap, please contact CIOPages.com HR advisory services team. 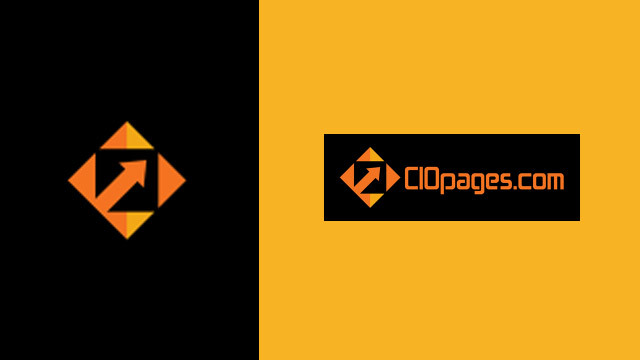 To keep tabs about the digital revolution of HR as well as general HR transformation topics, please check out CIOPages.com HR Transformation Resources. If you are currently planning an HR transformation, our HR Transformation Toolkit may be an accelerator.